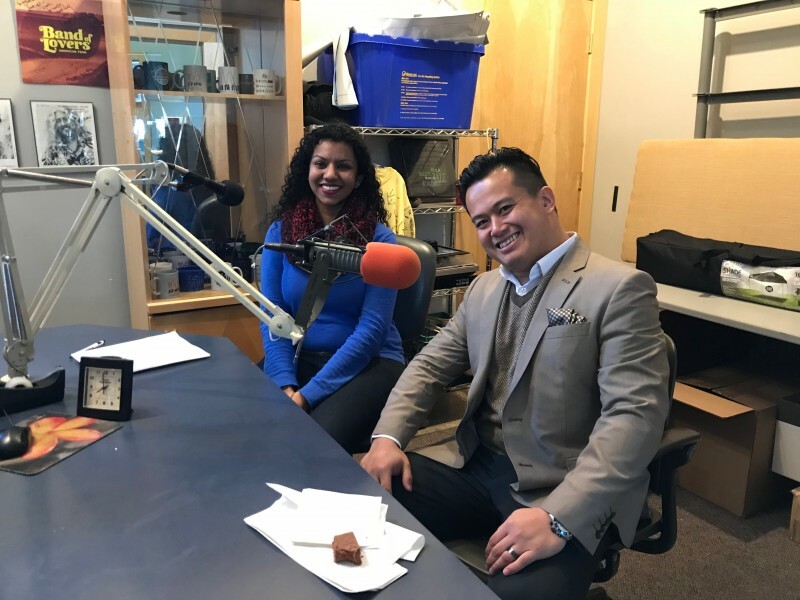 In this episode, The Rapidian highlights the top ten stories of the year and interviews Ace Marasigan of the Grand Rapids Asian Festival. In the final episode of Catalyst Radio in 2017, The Rapidian's Managing Editor Kiran Sood Patel and Community Engagement Specialist Elizabeth Rogers Drouillard recap the top ten most shared stories on The Rapidian in 2017. In the second half of the show, Patel interviews Ace Marasigan, organizer of the Grand Rapids Asian Festival. A story written by Rapidian community journalist Allison Bannister on the debut of the festival was the top third most shared story of the year. The second Grand Rapids Asian Festival will be held on June 9, 2018.